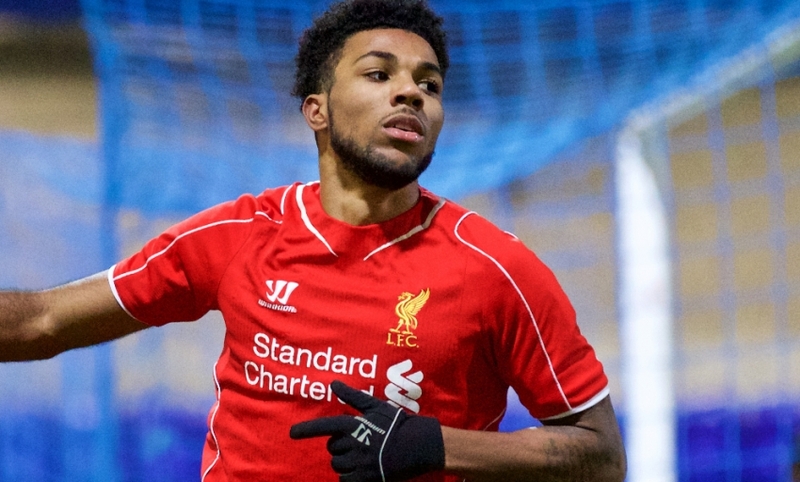 Liverpool Academy forward Jerome Sinclair has joined Wigan Athletic on a youth loan until the end of the season. The 18-year-old will join fellow Reds youngster Sheyi Ojo at the DW Stadium, with the Latics currently occupying 22nd place in the Championship table. Sinclair has been in impressive form for the Academy this season, netting 22 goals at all levels, with his most recent strike arriving for the U21s against Chelsea two weeks ago. In September 2012, Sinclair became the Reds' youngest-ever player at 16 years and six days, when he took to the turf at the Hawthorns during a League Cup victory over West Bromwich Albion. The striker, who possesses explosive pace and a keen eye for goal, will now spend the remainder of the season at Wigan under the tutelage of Malky Mackay.